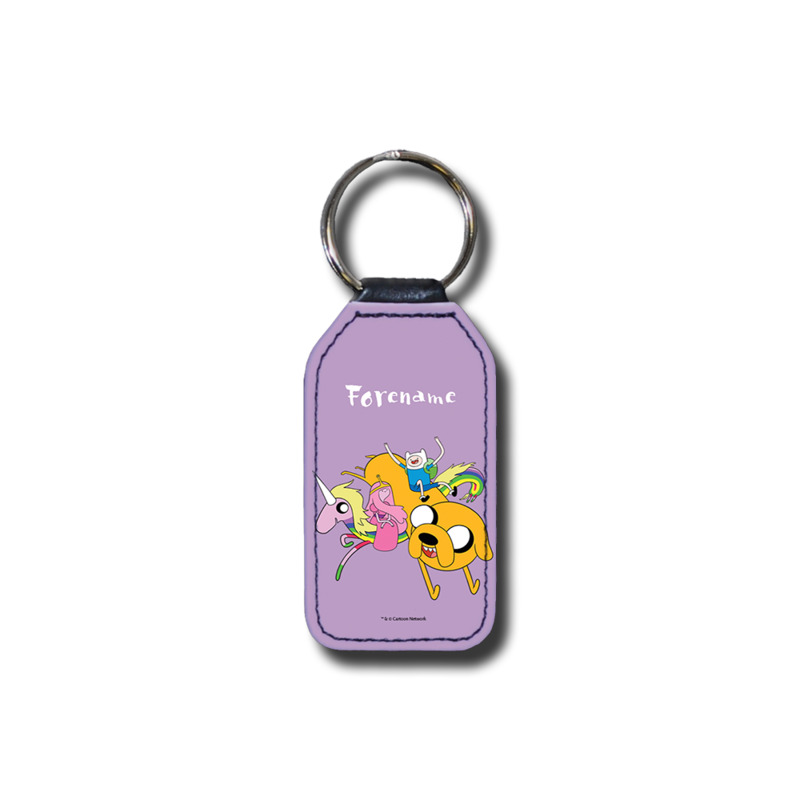 Our personalised Adventure Time Stupid Forever Key Ring is a smart and stylish gift that is the perfect keepsake for any occasion. 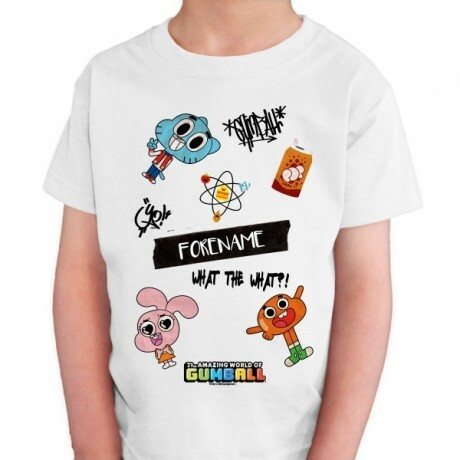 This Stupid Forever Key Ring is full colour with an edge to edge, single sided print. Personalised using the latest technology, the Adventure Time Stupid Forever Key Ring is a truly unique and practical gift which is guaranteed to raise a smile! Our personalised Adventure Time Stupid Forever Key Ring is a smart and stylish gift that is the perfect keepsake for any occasion. This Stupid Forever Key Ring is full colour with an edge to edge, single sided print. Personalised using the latest technology, the Adventure Time Stupid Forever Key Ring is a truly unique and practical gift which is guaranteed to raise a smile!||Size: 7.4cm x 3.9cm Please note: * This item will be despatched within 3-4 days - Please allow 7 working days for delivery. * Express Tracked and Next Day Delivery is not available for this item.